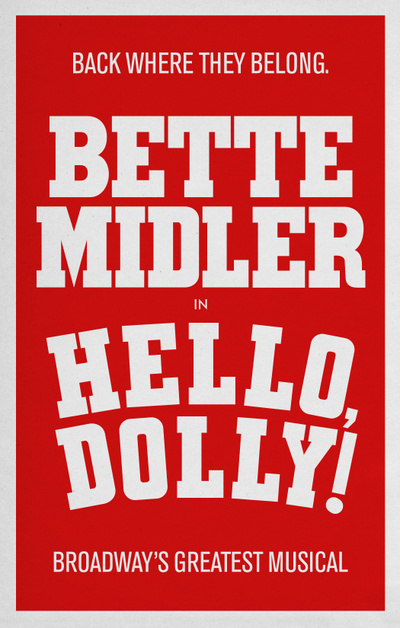 Bette Midler Will Return to Broadway in Hello, Dolly! 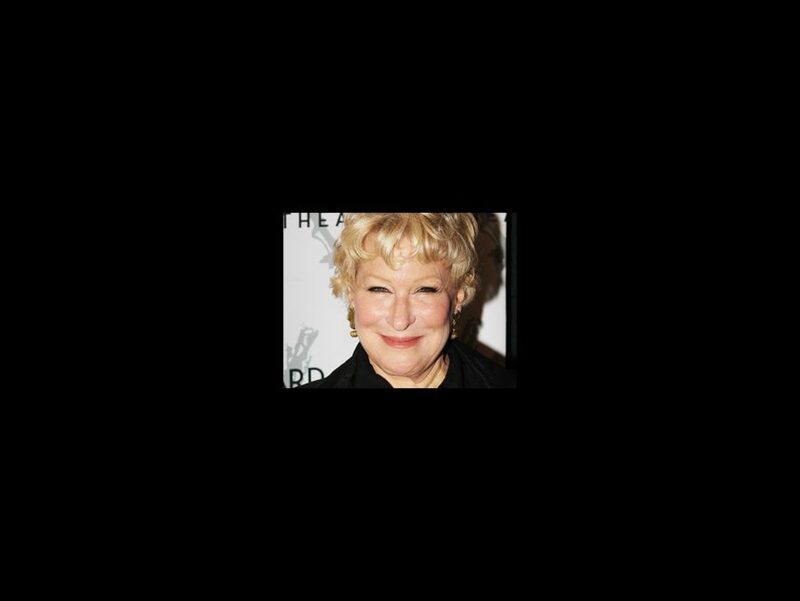 For a time it looked like Internet haters had put Bette Midler off from returning to Broadway. However, we are thrilled to report that the superstar has overcome her misgivings and will headline a revival of Hello, Dolly! on the Main Stem. Directed by four-time Tony winner Jerry Zaks and choreographed by Tony winner Warren Carlyle, the production is scheduled to begin performances on March 13, 2017, with an official opening night of April 20. The theater will be announced later. During her career, the Divine Miss M has earned three Grammys, four Golden Globes, three Emmys, an honorary Tony and a Broadway.com Audience Choice Award. She made her Great White Way debut in the original production of Fiddler on the Roof and later appeared on the Main Stem with three concert engagements, as well as 2013's I’ll Eat You Last. Her many film credits include Ruthless People, The First Wives' Club, Beaches, For the Boys, Hocus Pocus, Gypsy, The Stepford Wives, The Rose and Scenes from a Mall. Along with Midler, a number of talented divas, including Kristin Chenoweth, Patti LuPone and Queen Latifah, have also been rumored to be eyeing headlining a revival of the classic tuner over the past few years. This production will mark the first mounting of Hello, Dolly! on Broadway since 1995, which was headlined by original star Carol Channing. A 1969 film adaptation starred Barbra Streisand in the titular role.